Over-qualified Aussie actress. Full-time dork. Part-time Marketing Director. Wannabe-badass. Amelia’s professional qualifications include a Master of Arts in Public Relations and Advertising from the University of New South Wales, a Bachelor of Arts (Acting for Screen & Stage) from Charles Sturt University, and an Associate Diploma of Speech and Drama, Trinity Guildhall London. 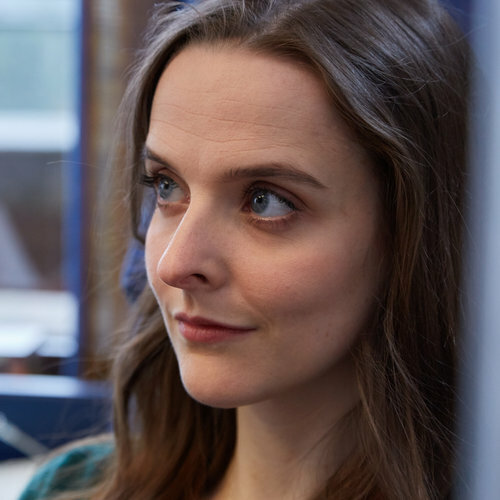 Amelia is known for roles such as Puck and Lady Macbeth from Shakespeare, Sylv from Steven Berkoff’s East and the titles role in Henrik Ibsen‘s Hedda Gabler. She recently co-starred in webseries pilot ‘First Date’ and had a lead role in the short film 'Socket' by Cinelation. Originally from Sydney, Australia, Amelia moved to Vancouver in March 2016 to pursue a career in film and television.